Home » Goldsmith Machines & equipment » Assays Laboratory equipment for precious metals (Fire Assay) » Assay supplies: Assay laboratory Spare Parts and consumables » Pure silver discs for fire assay process. (cod. 944015/6). Double refined. 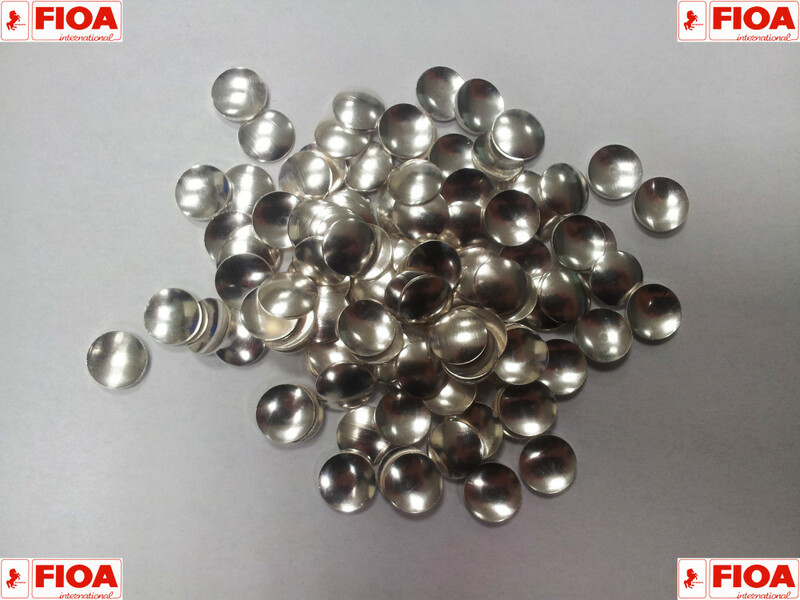 Double refined silver discs for fire assay process.